Sergey Kovalev "I want to fight Stevenson"
Amid the wintery conditions facing the Northeast today, boxing media from around the country managed to take time out this afternoon to ask questions about the upcoming WBO Light Heavyweight Championship match between Sergey "Krusher" Kovalev (23-0-1, 21 KOs) and Cedric "L.O.W." 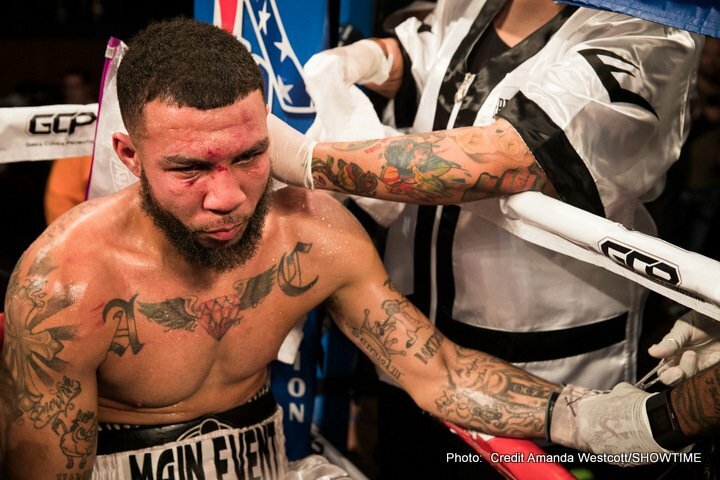 Agnew (26-0-0, 13 KOs) on March 29th at the Ballroom at Boardwalk Hall in Atlantic City, NJ. The fight will be televised live on HBO Boxing After Dark beginning 10PM ET. 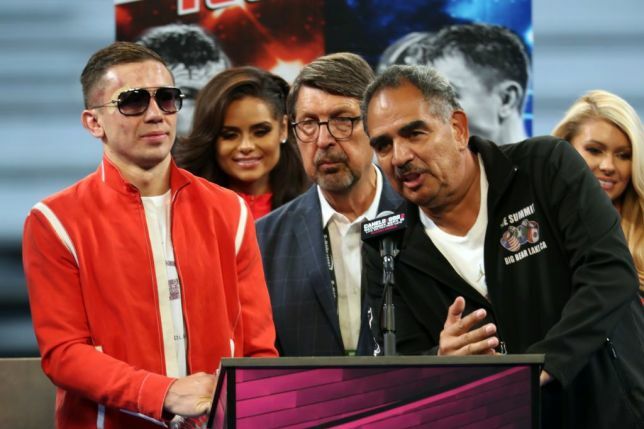 Present on the call to answer those questions in addition to Kovalev and Agnew were, Kathy Duva, Malcolm Garrett, Jolene Mizzone, John David Jackson, Egis Klimas, Bill Benton and Bobby Benton. Playback of the call is available by dialing (712) 432-1085. Below are highlights of some of the best quotes from the call. 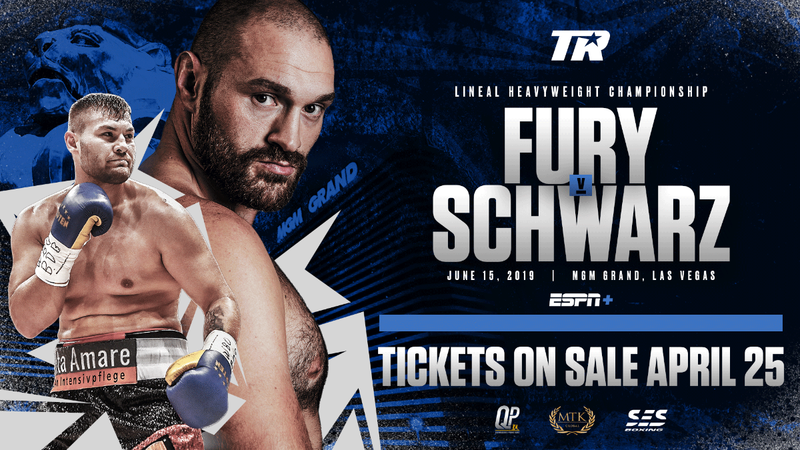 Main Events' President and CEO, Kathy Duva, said this about the upcoming Kovalev-Agnew fight, "We are beyond excited to make this fight official. This is exactly the kind of fight we should be putting on." Duva added, "Sergey is must see television. This is a young fighter testing his skills against a champion. Don't be late; you never know what is going to happen." When asked about his fight against Agnew, WBO Light Heavyweight Champion Sergey "Krusher" Kovalev said, "I have a big wish to win next fight. My main goal is to get one more title this year." His opponent, a confident Cedric Agnew, said, "I think he is a decent fighter but I don't see anything spectacular coming from him. In my personal opinion I just think he is ordinary." Agnew added, "I will go out there and do what I have been doing for years. I am ready to take care of business." 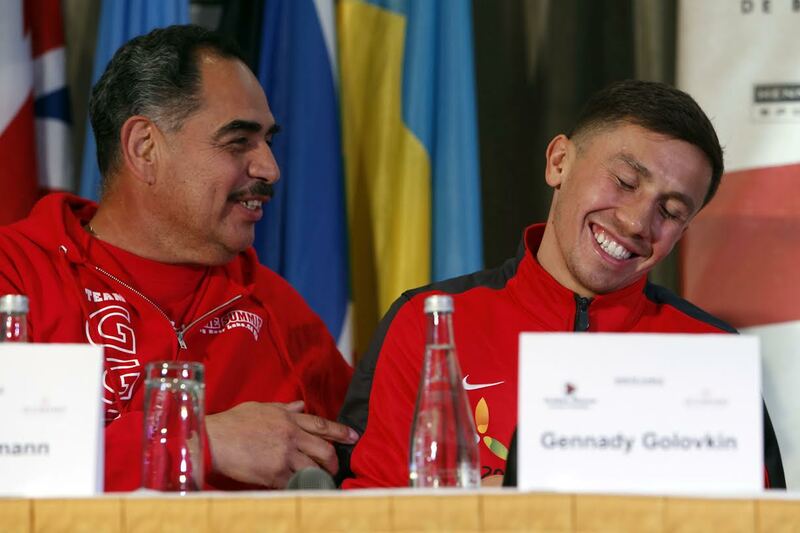 John David Jackson, Sergey's trainer, said, "Sergey is an all-around good fighter. He takes his punches a lot better. He has boxing skills but no one gets to see them because most fighters don't make it four rounds against him." He added, "He has the talent to do a lot of things. He is not one-dimensional; he has a lot of tools to work with. If the fight lasts longer he will get to showcase his talents." He added, "Once that bell rings he does what he does best; he delivers. Sergey lives to be a champion." Jackson said this about Agnew, "We will dissect him in the upcoming weeks. We don't know much about Agnew but anyone is dangerous. He says he can beat Sergey." He went on, "Once Sergey became a champion he is not the hunter anymore. Agnew is hungry and that makes him dangerous. It should be a good fight. He is the most dangerous man on the planet as far as we are concerned." When asked whether he was overconfident about the match-up Agnew replied, "I prepare the way I have been preparing, hard work. I take no fight lightly no matter who I am fighting." He went on to say, "This is a great fight for us. We wouldn't have taken it if we didn't think we could win. He can be hurt just like anyone else." Finally, he said, "You will see my style on March 29th." 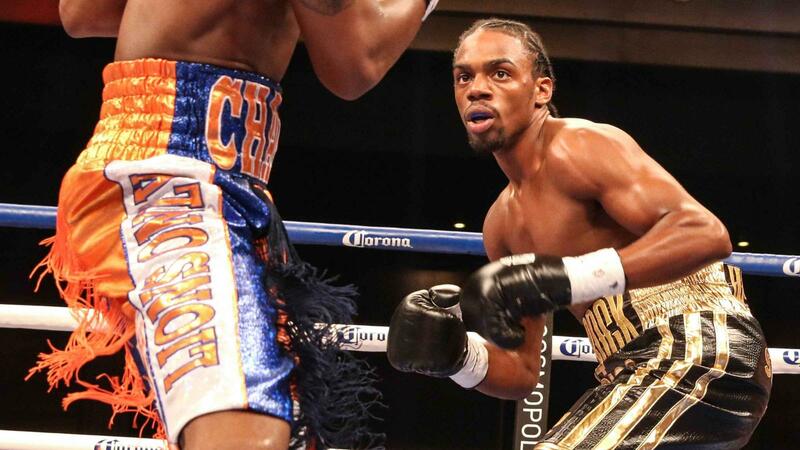 Cedric's trainer, Bobby Benton said, "Cedric has been fighting since he was 8. We have been begging for exposure and he has been getting it. He is a gym rat and he is ready." Main Events' Matchmaker, Jolene Mizzone said, "Agnew has been asking to fight Kovalev. Most guys don't want to fight Kovalev. Most fighters say they will fight any other light heavyweight except Sergey." 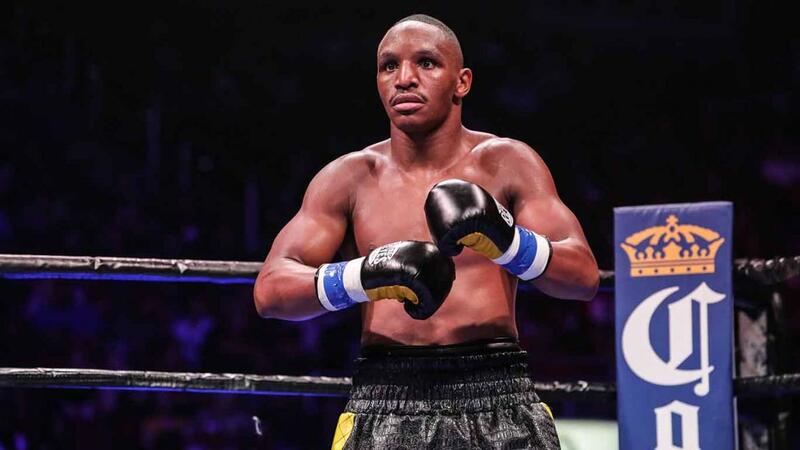 Agnew's promoter, Malcolm Garrett of Garrett Promotions said, "We are glad that a lot of people are underestimating Agnew. He is a very skilled fighter, he is chomping at the bit. He has been flying a bit under the radar which may not always be the worst thing." About Kovalev, Duva also said, "No matter what we will see a sensational performance from Sergey but Sergey has to stay focused. Sergey is a great fighter and can beat everyone in the world." She further noted, "His style is so exciting and electrifying. I can't say the outcome is preordained. Everyone is taking this seriously. 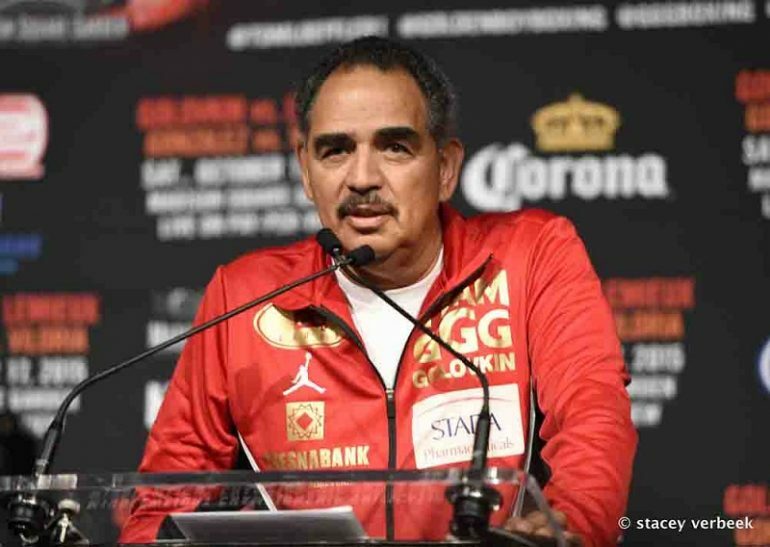 The real challenge is not to get distracted by fights that are not scheduled yet." Main Events, Kovalev and his team fielded many questions about whether or not a Kovalev-Stevenson fight is on the horizon but Duva said, "Sergey is fighting two things: he has to fight Agnew and the temptation to look past him. It is going to be fun." Sergey said he hopes a fight with Stevenson will happen this year, "Last year in my division the best boxer was Stevenson. Which means I need to beat him. Maybe after this I will be in third place in my division. I am ready for any fight in my division. I want to fight Stevenson"
For fight updates go to www.mainevents.com, www.CaesarsAC.com, www.BoardwalkHall.com or www.hbo.com/boxing, on Facebook at www.facebook.com/MainEventsBoxing, www.facebook.com/CaesarsAtlanticCity, www.facebook.com/BoardwalkHall or www.facebook.com/HBOboxing and on Twitter at https://twitter.com/Main_Events, https://twitter.com/CaesarsAC, https://twitter.com/BoardwalkHall and https://twitter.com/HBOboxing.